Feeling athletic at Panaad Park and Stadium! 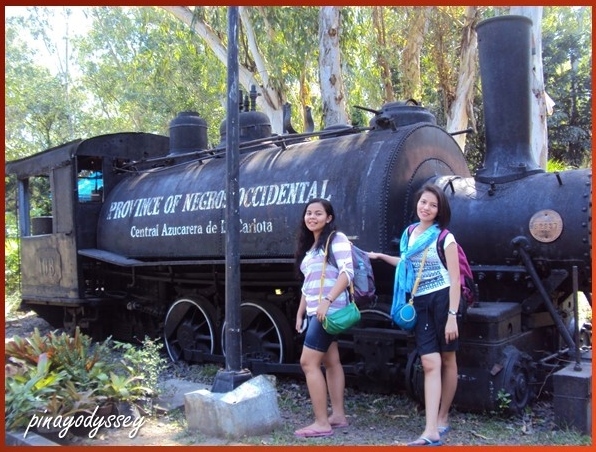 Here’s a 4-day itinerary for an awesome visit to the City of Smiles! Day 1: Bacolod City (of Smiles), Manokan Country, Baywalk, Pope John Paul II’s tower. 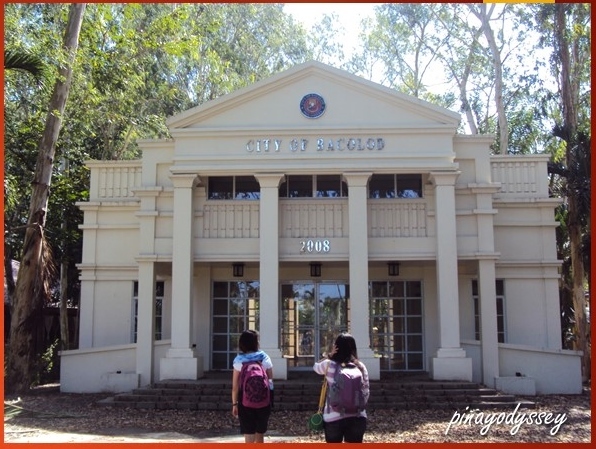 Day 2: Mambukal Resort, The Ruins, ChinaTown, Bacolod City Hall, Provincial City Hall, SM City Bacolod. DAY 3: Panaad Park and Stadium, Bong-Bong’s Pasalubong, Hinigaran. 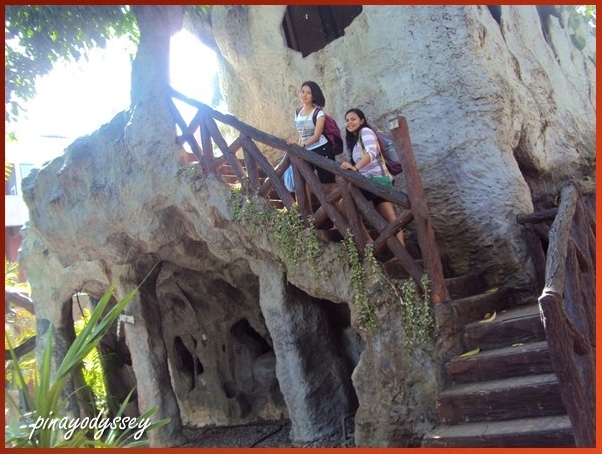 DAY 4: Balay Negrense, El Ideal Bakery, New Silay. Whattatrip! 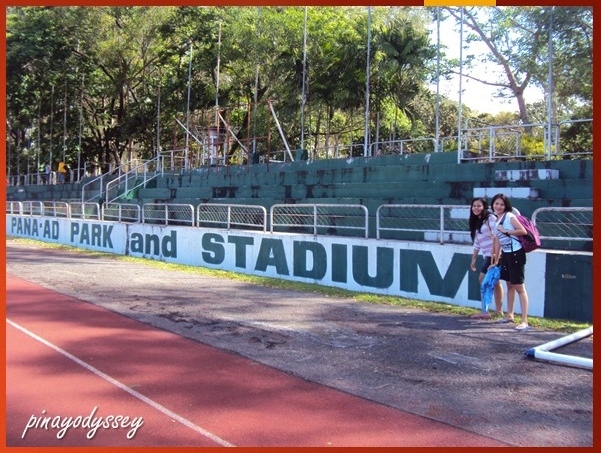 On the third day of our Negros Occidental escapade, we visited one of the biggest football field in the country: the Panaad Park and Stadium. It is owned by the provincial government and serves as the adopted home of the Philippine national football team, the Azkals. It has hosted several international football matches and other sports like swimming, running, and basketball. The field is 111×71 m in size and can accommodate around 40,000 spectators during a match. She’s cheer captain and I’m on the bleachers…. The park is also the venue for the annual week-long Panaad sa Negros Festival where the 13 cities and municipalities of the region showcase themselves thru replicas of their landmarks and attractions. 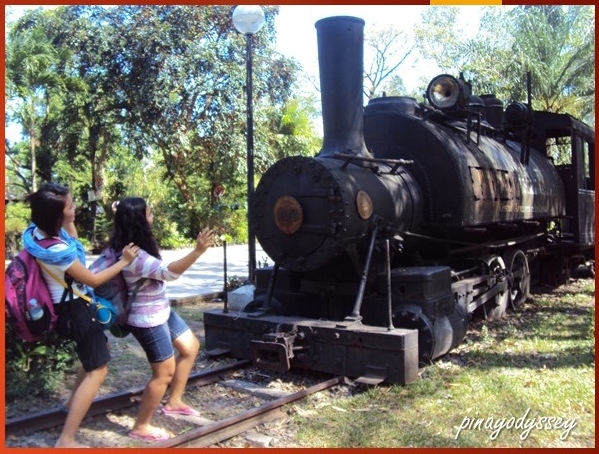 There’s also a small wildlife sanctuary in the park and some historical structures and artifacts, like the old train of the Central Azucarera de la Carlota and a sugar mill. 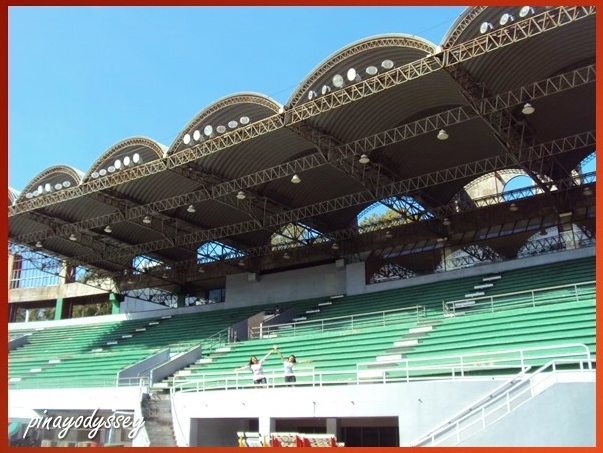 The Panaad Park and Stadium is worth a visit! Entrance is for free and you are welcome to take creative shots. Lol. So next time, I’ll take you to one of the region’s towns — my father’s hometown. Vi ses!